The Carbon Fury is the latest addition to the Fierce family. 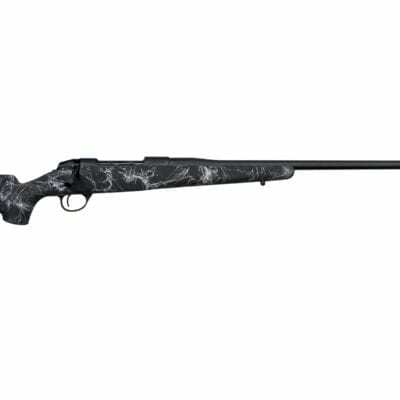 Recommended to long-range, lightweight-minded hunters who want a guaranteed-shot performing rifle with a carbon barrel. This one won’t break the bank. 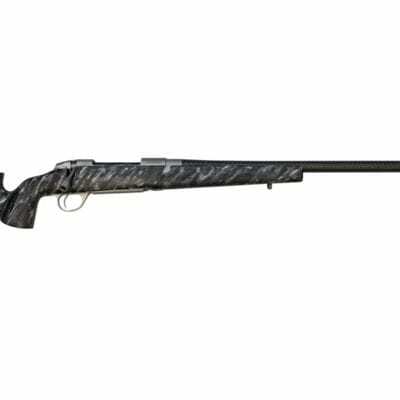 It offers our non-fluted control-round feed action, three position safety, speed box magazine, proprietary carbon fiber stock, adjustable match grade trigger and, most importantly, our hand-lapped cryogenically treated match grade buttoned C3 barrels. 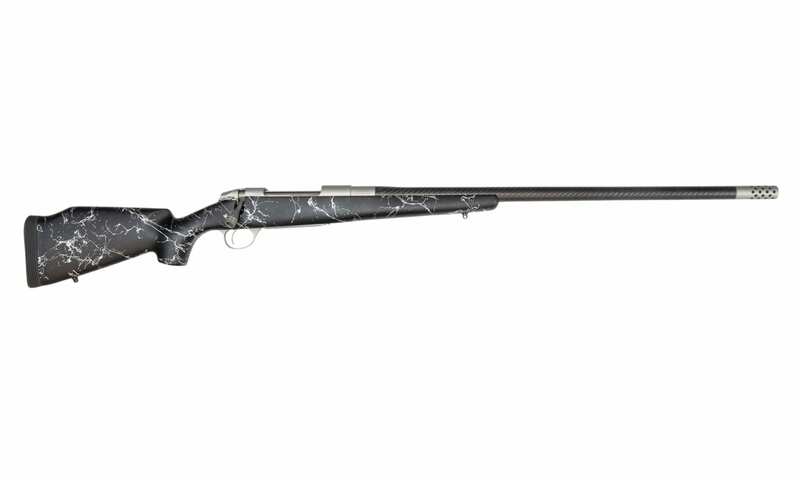 This rifle stands up against the best carbon rifles available and comes in at less than half of the price of most competitors. It offers a three-shot, .5 MOA guarantee at 100 yards. Get yours today! 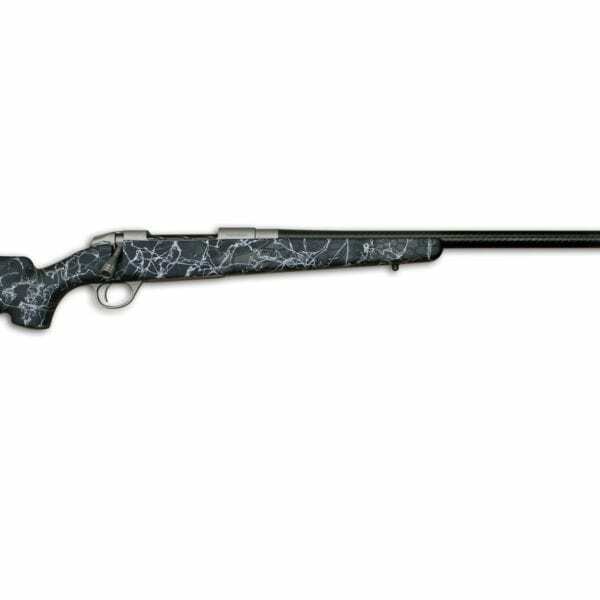 STOCK – The Carbon Fury comes standard with a custom carbon fiber stock. The stock utilizes a check piece for quick target acquisition. The bedding block is solid composite, which increases rifle accuracy.